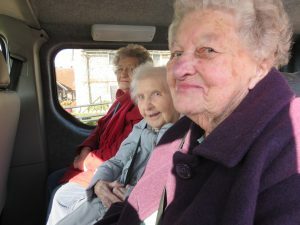 On Friday 15th February, some of our ladies went out and about in the jalopy with Lee and carer Emily. 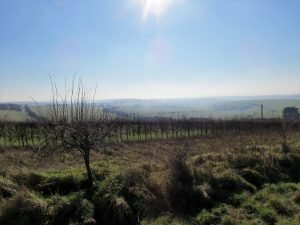 The sun was shining and it was a glorious day so Lee headed to the hills! 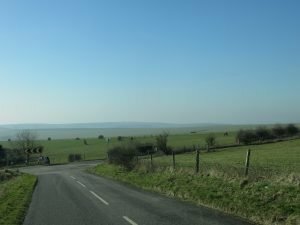 Destinations included Ditchling Beacon, Ditchling village, Devils Dyke, Wivelsfield and Haywards Heath.